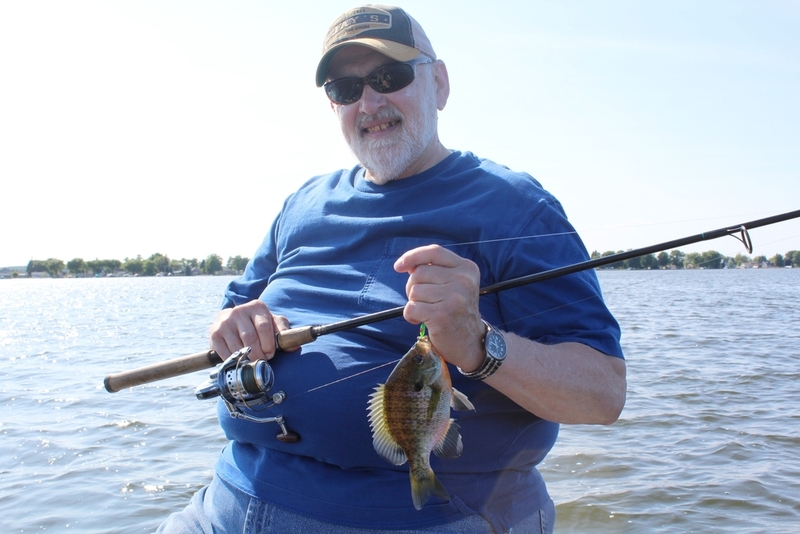 I had the opportunity to take a few wonderful clients out on Houghton Lake earlier this week. 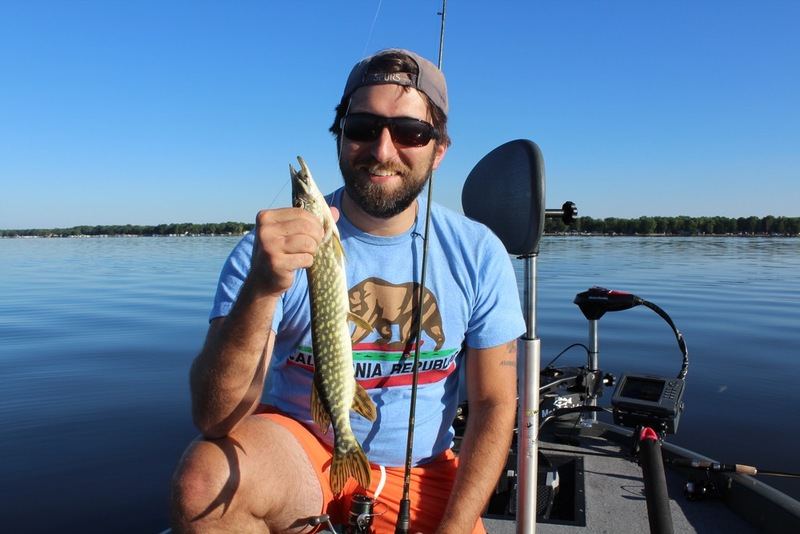 One of the best parts of this lake is catching a variety of species which makes it fun for the whole family. I wish I could say that the bite was red hot but it was pretty slow. 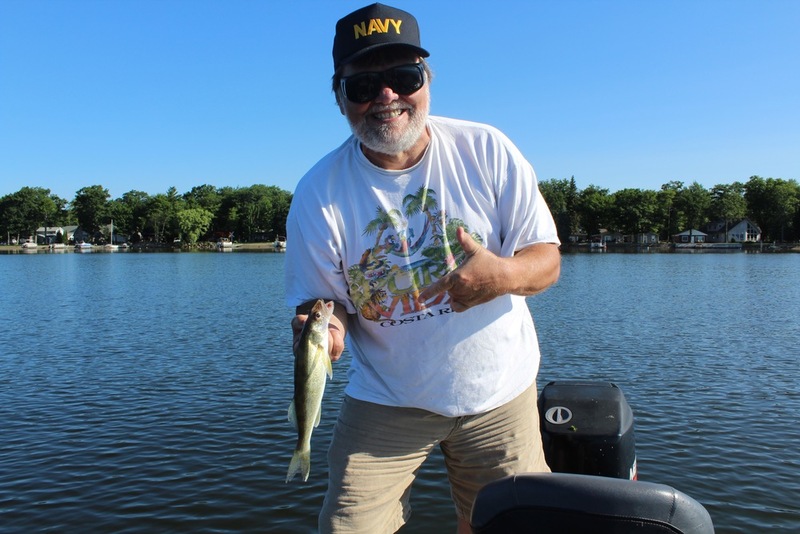 We started out jigging and then had to adapt using live bait on a jig, slip bobber, and dead stick. Morning bite was better. Unfortunately, my boat is not set up for trolling but I do believe that trolling is the way to catch them now in the hottest days of summer. One of the benefits of trolling is simply covering lots of water. 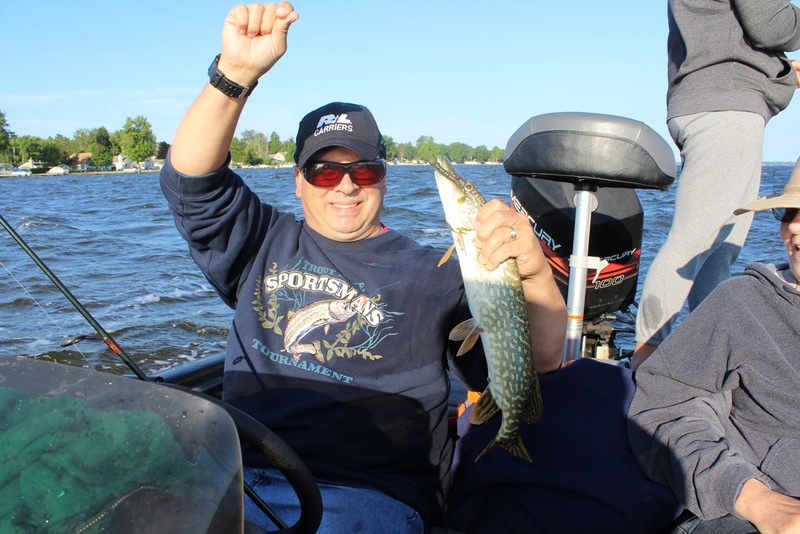 I do not want to wish summer away but I am looking forward to fall when the jigging bite heats up big time! Everyone managed to catch fish and we had a great time but the numbers just weren't there this time.